THE CLASSIC service meets at 8:15 a.m. and is a traditional worship service with organ, piano, and singing from the hymn book. This service meets in the Worship Center and features the teaching of our Senior Pastor, Russell Duck. 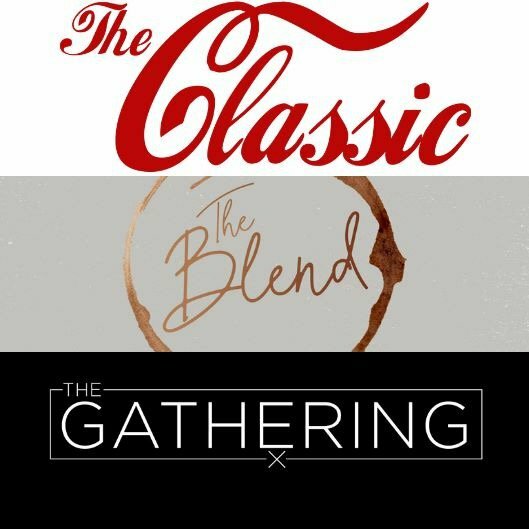 THE BLEND service meets at 10:45 a.m. in the Worship Center. This service is a blend of both old and new music driven by a live band and worship choir and features the teaching of our Senior Pastor, Russell Duck. THE GATHERING service meets at 10:45 a.m. in the Student Center (south side of the building near the gym), and is our modern worship service. It will be band driven and a “come as you are” type of setting. Associate Pastor Matt Bradshaw is our preacher for this service, with help from our Children's Pastor Michael David and Student Pastor Boomer Butler. We believe that God speaks to us in every service, so pick one that fits you best and join us! 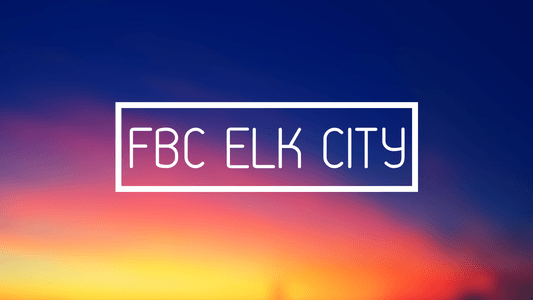 Welcome to First Baptist Church Elk City! We are a church committed to serving God in our community! We believe that every person grows when the ELEVATE Jesus in worship, ENCOURAGE others in small groups and ENGAGE the world around them through service. We hope you will join us and be a part of our community! 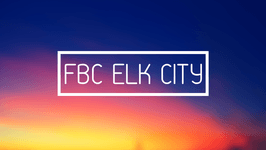 We also want you to know that there's a place at FBC Elk City that's perfect for you. And if you're ready to get connected, the best way to do that is to fill out the form below.